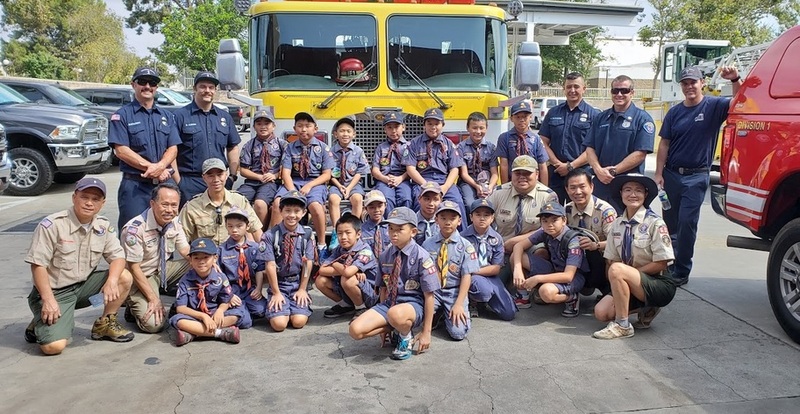 Cub Scout Pack #680 is a Vietnamese Chartered Troop and is located in Westminster, CA. This website is designed to help you keep up-to-date with the latest progress and activities for Troop 680. If you have anything interesting (photos, links, stories, technology talent, etc.) to contribute to this website, please e-mail to info@truongson.org.